In this episode, we get deeper insight on overcoming fears, anxiety, and worry from our expert guest Julienne Irons. Julienne is not only a brilliant actress but an acting coach and teacher as well. 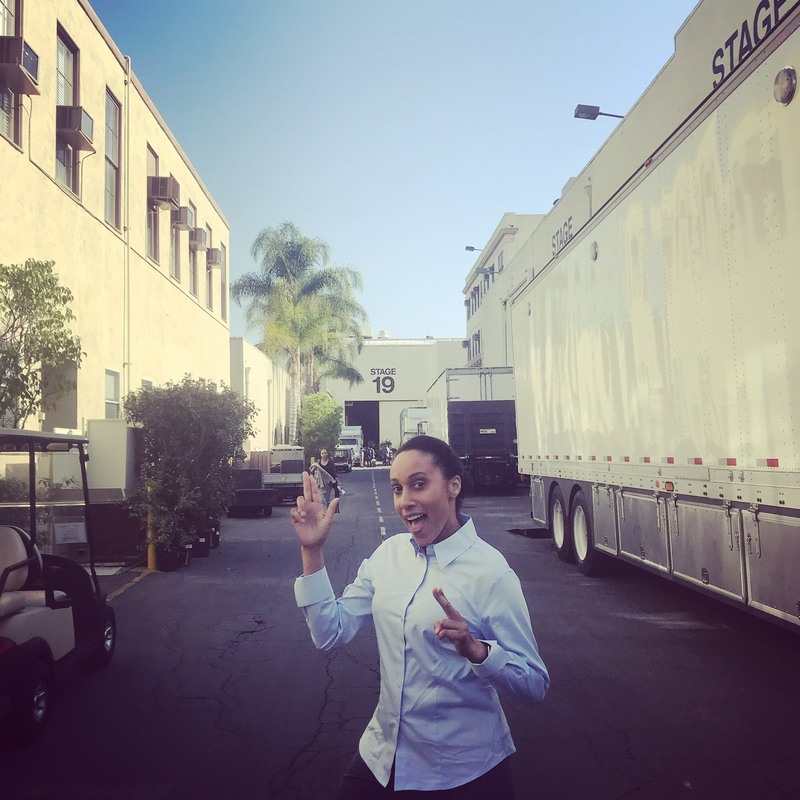 She's been seen on television shows such as "Get Shorty", "Atlanta", "The Orville", and "For The People". She's even been on some major national commercials. Julienne Irons spent a good portion of her existence overcoming fear, battling inner demons, and is constantly figuring out ways to make sense of it all. She’s paid psychics, gone through spiritual cleansings, had people remove spiritual and mental blocks all in an effort to “find” herself and release whatever demons were holding her back. Having overcome so much from eating disorders to audition anxiety, Julienne truly understands what “feel the fear and do it anyway” really means. You can connect with Julienne on Facebook, Instagram, Twitter, and YouTube. You can also check her photo gallery on Actor Access. 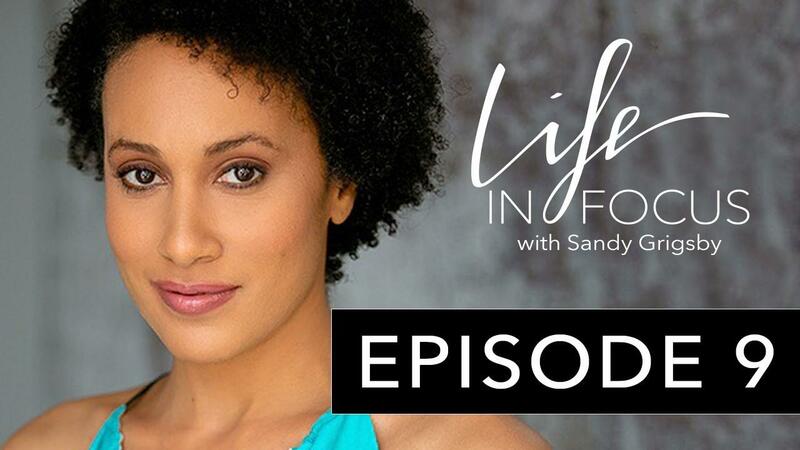 Get your Life in Focus with me, Sandy Grigsby. If you want to book a photo session experience with me and my team at Brio Five book a call with me today. If you want to take yourself to the next level with High-Performance Coaching apply here. Sign up for notifications on new podcast episodes, events, branding and confidence tips & tricks, and everything personal branding!